The Orchard has provided ComingSoon.net with the exclusive trailer for Baristas, an upcoming coffee-centric documentary that is the sequel to Barista. Check out the Baristas trailer below! Baristas from director Rock Baijnauth is a sequel to his hit 2015 documentary Barista, which was called “endearing, zippy, energetic and colorful,” by Variety Magazine and an “engagingly tactile, micro-textural portrait of several coffee professionals” by Slant Magazine. Barista was a huge success and brought the barista competition world to a very global audience. 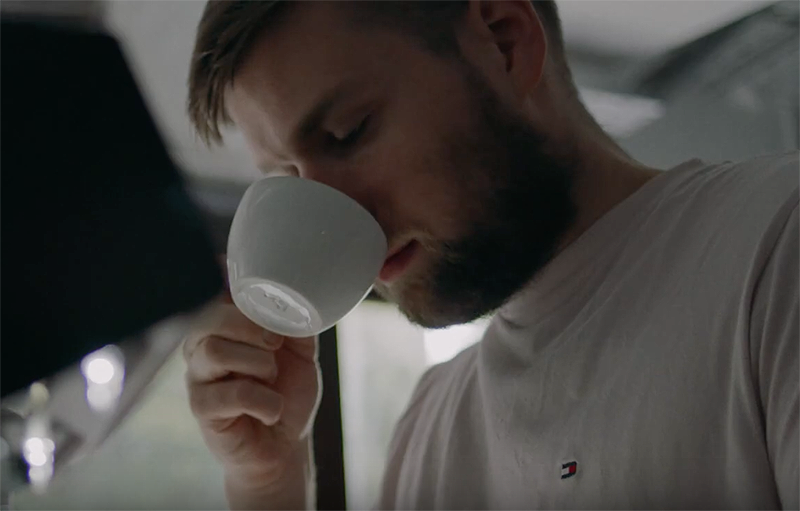 In his new documentary Baristas, Rock Baijnauth follows four passionate National Barista Champions from different parts of the globe and the struggle to prove themselves as they represent their country and their craft, competing to win the World Barista Championship in Seoul, South Korea. Baristas will release on all major VOD platforms on April 2, courtesy of The Orchard. The post Exclusive Baristas Trailer Takes You to a Coffee Making Championship appeared first on ComingSoon.net.